MUSIC VIDEO: Nicki Minaj- "Up In Flames"
Tags: MUSIC, nicki minaj, VIDEOS | Permalink. MUSIC VIDEO: Nicki Minaj Feat. Lil’ Wayne- "High School"
Tags: lil' wayne, MUSIC, nicki minaj, VIDEOS | Permalink. 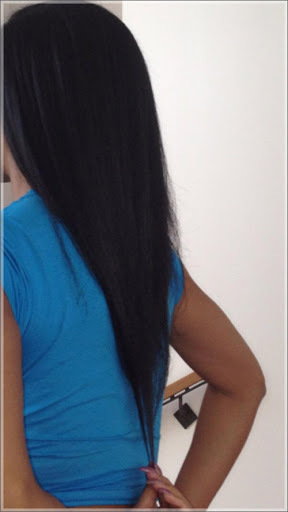 Tags: ENTERTAINMENT, nicki minaj | Permalink. NEW MUSIC: Birdman Feat. 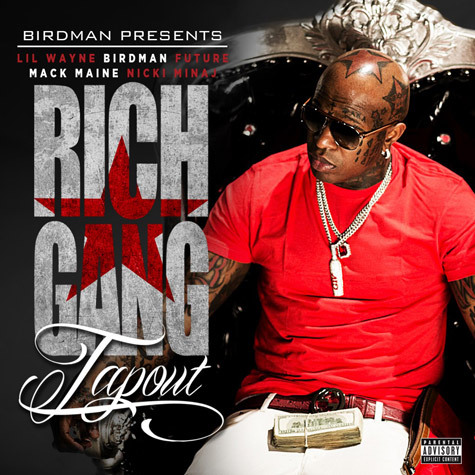 Lil’ Wayne, Nicki Minaj, Mack Maine & Future- "Tapout"
Tags: futur, lil' wayne, MUSIC, nicki minaj | Permalink. MUSIC VIDEO: French Montana Feat. Nicki Minaj- "Freaks"
Tags: french montana, MUSIC, nicki minaj, VIDEOS | Permalink. Nicki Minaj gave her fans a nice Valentines Day gift by showing off pictures oh her flaunting her bikini body in her tropical vacation.